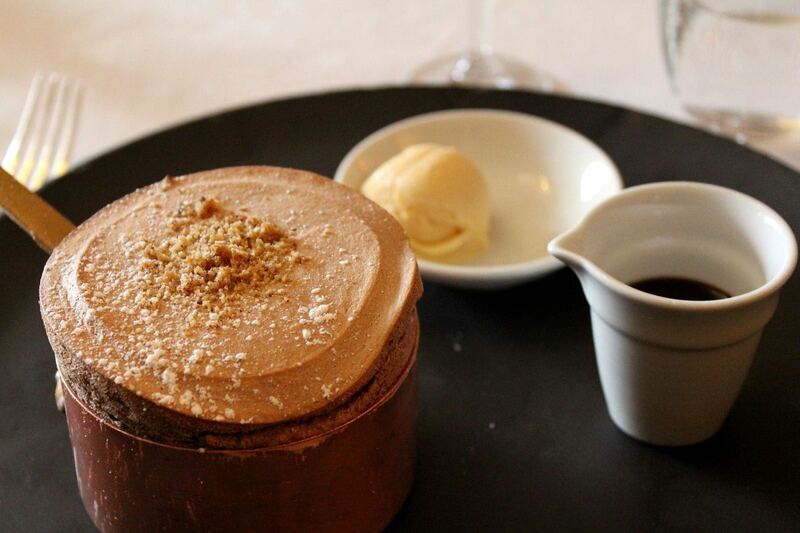 In addition to his Italian recipe event for the Melbourne Writers Festival, celebrity chef Guy Gross's is whipping up a delectable chocolate soufflé with Mt Buffalo hazelnut praline, Bridge Road Brewers malt ice cream and a glass of All Saints Grand Muscat for Look.Stop.Taste. Grossi Florentino one of Melbourne's premier dining destinations. Available at AUD35 for lunch only, bookings are essential for a taste of Guy's stunning delight. Why? Grossi Florentino dishes up stunning chocolate soufflé that's worth spooning for Look.Stop.Taste.